8 images. 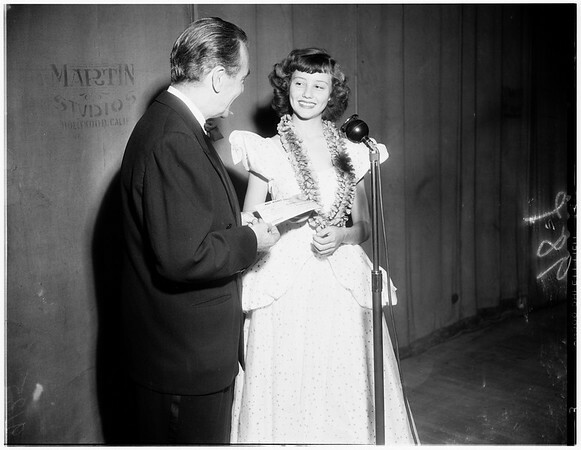 "Cinderalla" award...Pantages Theatre -- Hollywood, April 3, 1951. Peter Casella -- 2 1/2 years (walked on stage to watch).